What could be bigger than Googles' Pixel Phones for October 4? This is! In comparison with the Phones, you will quickly forget about Pixels, or even any of the hardware. Simple tweet, many leaks. Do you think he's refering to the Pixels? Well, we don't think so, Read the tweet inside out, lol. 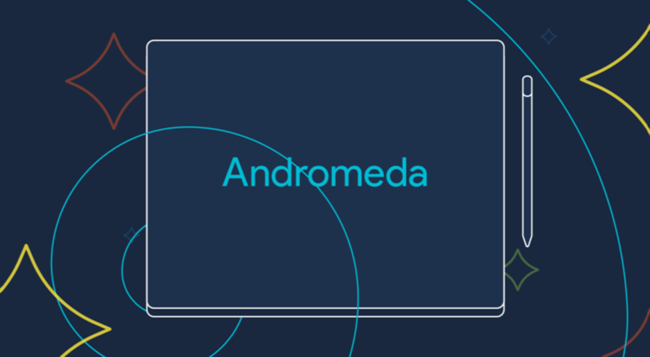 It is a major evidence to confirm or atleast suggest, that the rumored news about Google intergreting the Chrome OS into Android to produce what they call Andromeda is real and possible. A long time ago, this sounded too impossible, the thought of Chrome and Android cohabiting is an oddball. A report has since been out to confirm that Google has plans to build the Operating system into one another, giving the resultant OS more flavor. The report was since 2015, saying that Andromeda will be ready for use by 2017 but Google will show a sneak peek in 2016. That may be so exact for Oct 4 Google's big event. Right now, we are really so excited about the suspense, whatever Google is bringing out for October 4 that will stick to our tongue for good 8 years, is worth the wait.